Dr. Levine’s staff is dedicated to making you feel welcome and as comfortable as possible, while achieving the highest standards of service and safety. Each staff member brings their own unique strengths to the office and strives to exceed each patient’s expectations. They are qualified to offer you the best in personalized care, will assist you in answering your questions, and take care of your special requests or concerns. Their goal is to set you at ease and be there for you every step of the way. As the Practice Manager Christina’s role is not only to manage the day-to-day operations of the office but also to oversee the various departments that support the practice. She is responsible for maintaining an overall positive patient experience by implementing policies, procedures and practices. Christina keeps herself abreast of the latest and most innovative treatments that she wants to implement in the office. Christina helps patients make their dreams become reality. 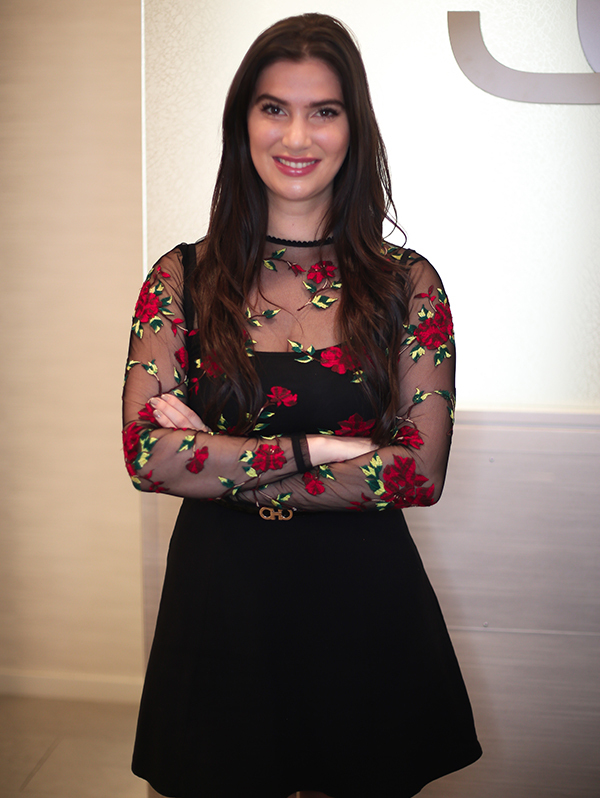 She believes in education and making advances in science available to patients. 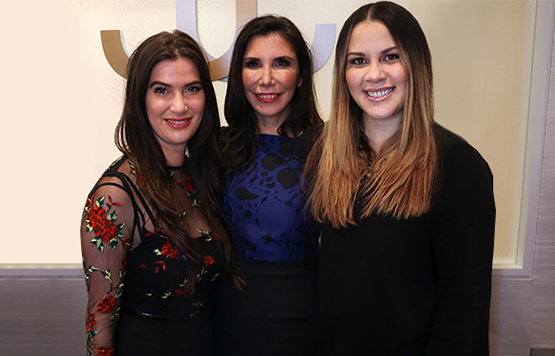 One of Christina’s favorite procedures is Botox and cosmetic fillers because it is a quicker procedure with no downtime that can bring about a tremendous change to improve a patients appearance and self-esteem. In her spare time, Christina enjoys spending quality time with her husband and two boys. Kristen is our front desk receptionist, medical assistant and body contouring expert. She is most like the first person you will see when entering the office and the last before you leave. 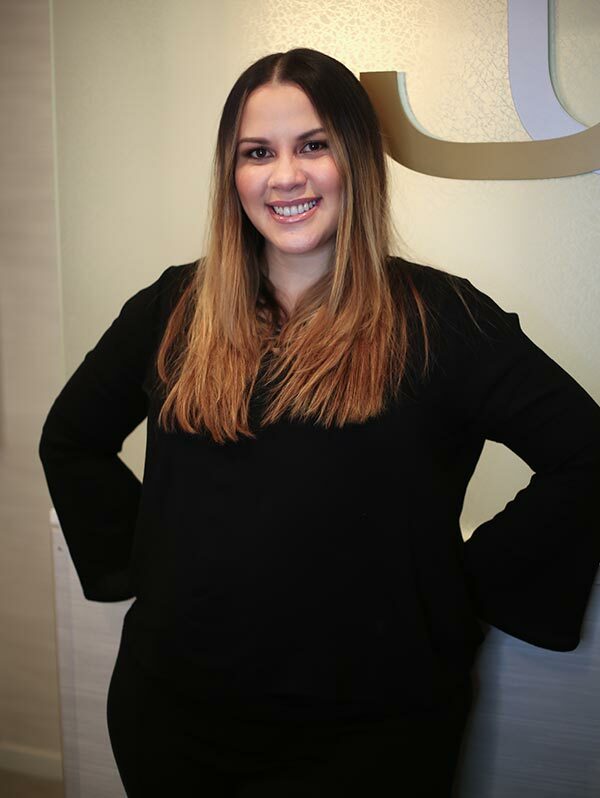 Kristen is the one who treats all of SculpSure and Coolsculpting patients and also will do your photofacials or laser hair removal. She is currently studying to be a nurse and hopes to one day expand her experience to treat patients with injectibles. Kristen’s favorite procedure is rhinoplasty. In fact, she just had her nose down with Dr. Levine and couldn’t be happier!